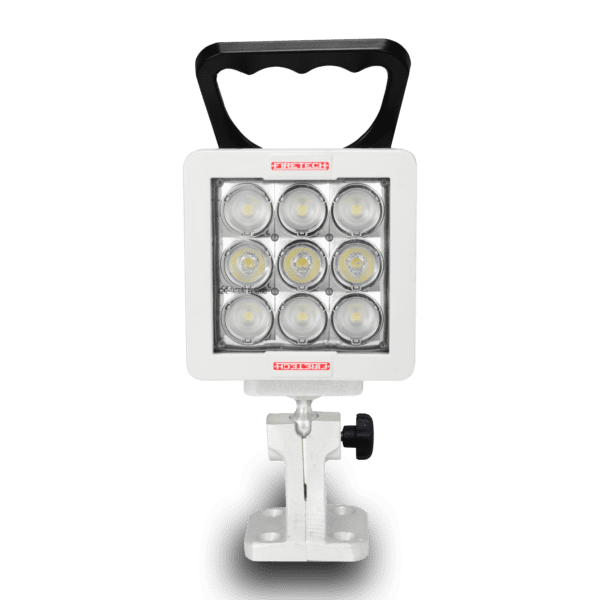 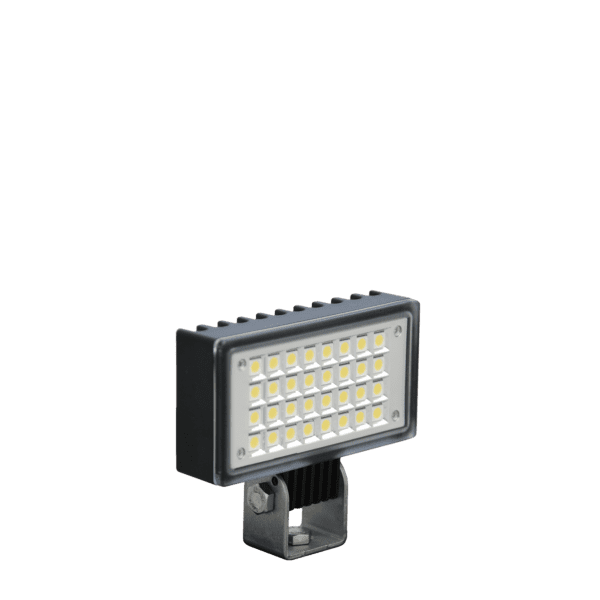 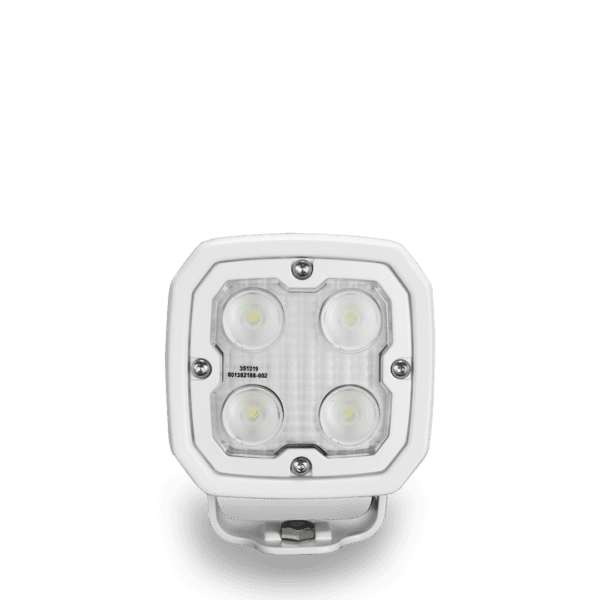 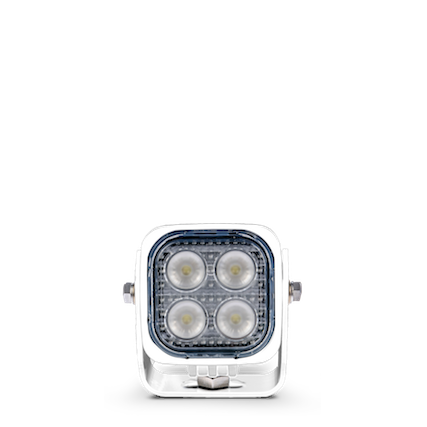 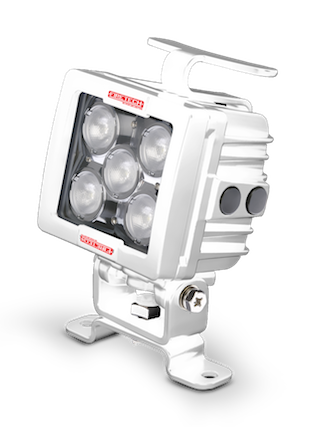 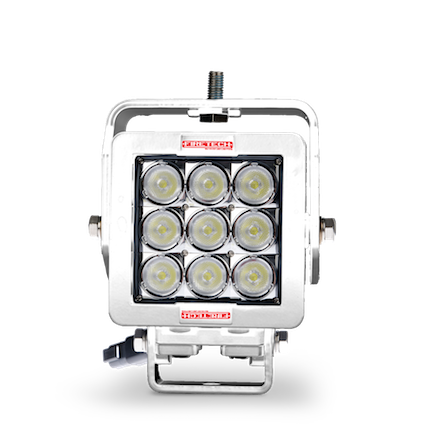 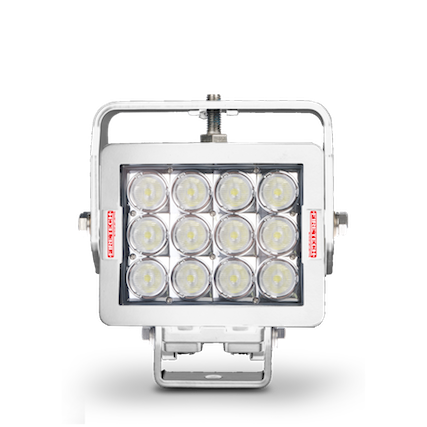 The WL-X 5 LED Work Light offers outstanding light output in a compact design which can be easily adjusted, with either of the supplied trunnion or single bolt bracket options. 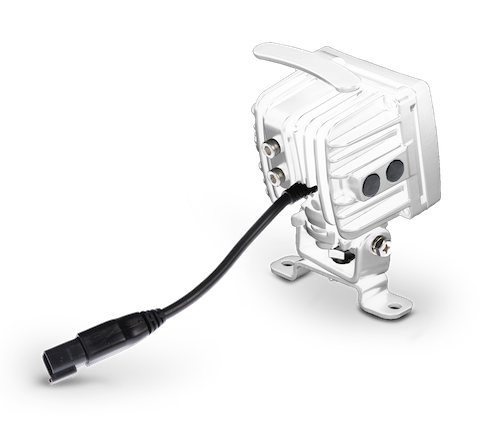 High-quality construction and components enable the WL-X series to withstand vibration up to 21Grms. 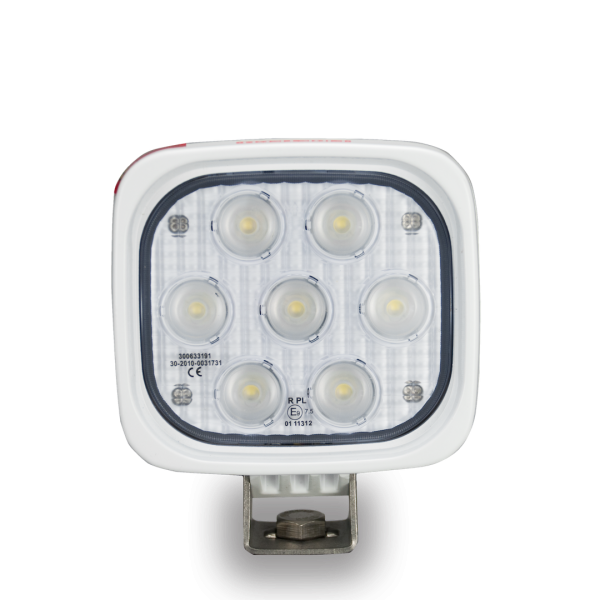 Built-in reverse polarity protection helps prevent accidental damage caused by incorrect installation. 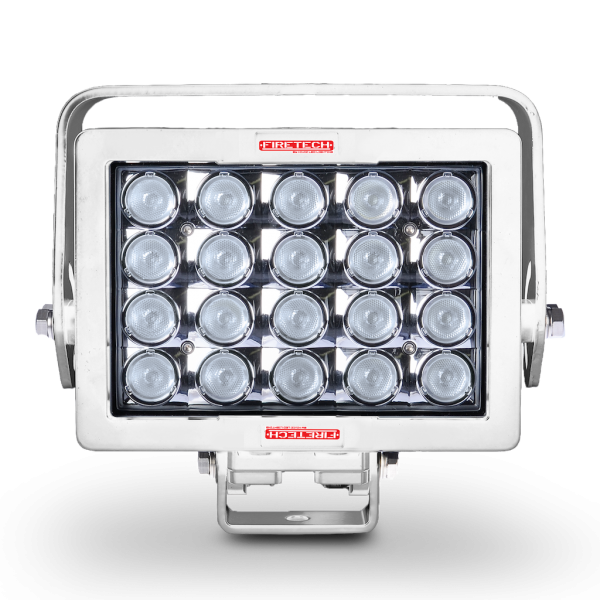 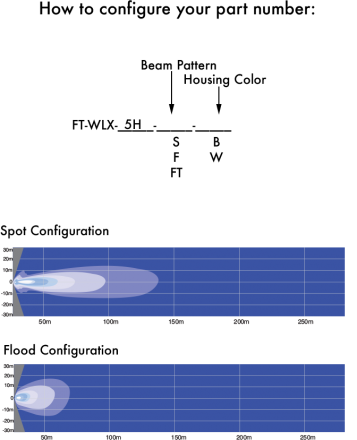 Electronic thermal management ensures that if the light is subjected to a massive heat overload, that a self-protection protocol is engaged to reduce the light output, until such time as the heat overload retreats to normal parameters. 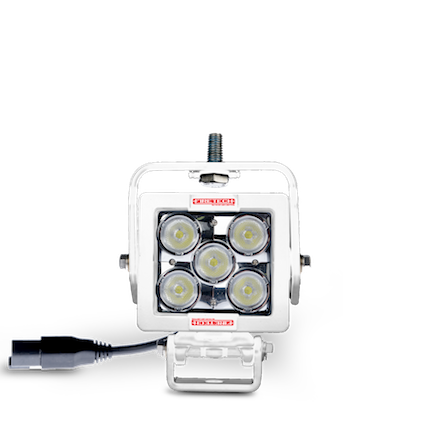 The FireTech WL-X range is a high quality, versatile range designed specifically with the Fire and Emergency vehicle market in mind.